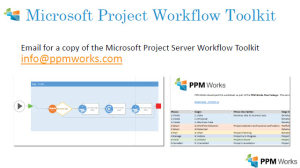 Microsoft Project Workflow Toolkit v2.1 | PPM Works, Inc. Your Complimentary Microsoft Project Workflow Toolset v2.1 is ready for Download. 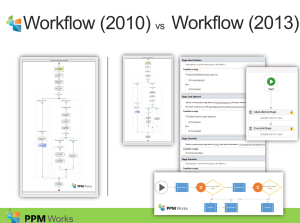 You can download your copy of PPM Works-flow Toolkit today. Do you have additional questions or comments?